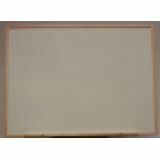 Dry-Erase Wall Board 14" x 18"
This board features a bright white dry-erase surface. Dry-erase makers will write easily, dry quickly, and wipe off clean with a soft cloth or eraser. 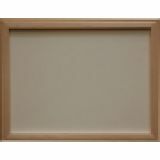 Board is framed in hardwood with safety corners. 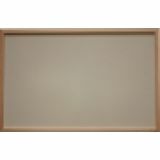 Dry-Erase Wall Board 18"x 24"
Dry-Erase Wall Board 24"x 36"
Dry-Erase Wall Board 36" x 48"
Flannel Board 14" x 18"
This board features a genuine flannel fabric laminated to a sturdy hardboard backing. 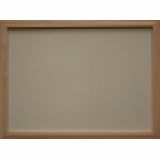 Great for all flannel board activities, aluminum framed with safety corners. Flannel Board 18" x 24"